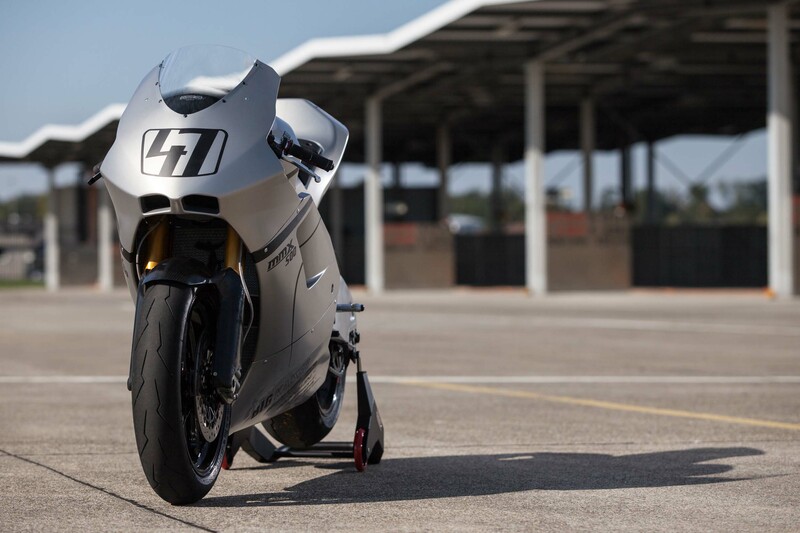 Two-stroke fans were stoked to hear of Suter Racing building a 500GP-styled superbike smoker, the Suter MMX 500. The 576cc, V4, two-stroke machine promises superbike power coupled to a GP-level punching weight, 195hp and 280 lbs respectively, with modern suspension and chassis design. 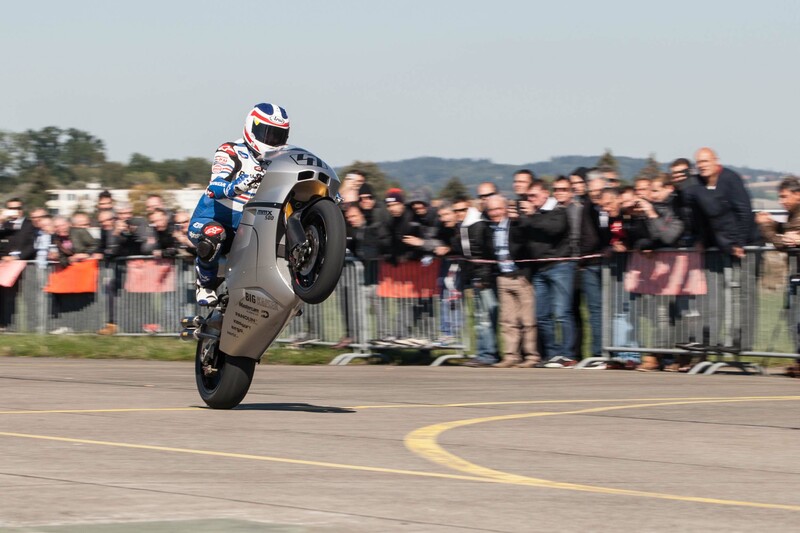 Only 99 specimens of the Suter MMX 500 will be produced though, each costing CHF 120,000 – roughly $125,000 or €109,000. And now, one of those machines has been tapped for racing duty, as Suter will be competing in the 2016 Isle of Man TT. Therefore, expect to see the Suter MMX 500 racing in the RST Superbike and PokerStars Senior TT races, with Ian Lougher behind the handlebars. 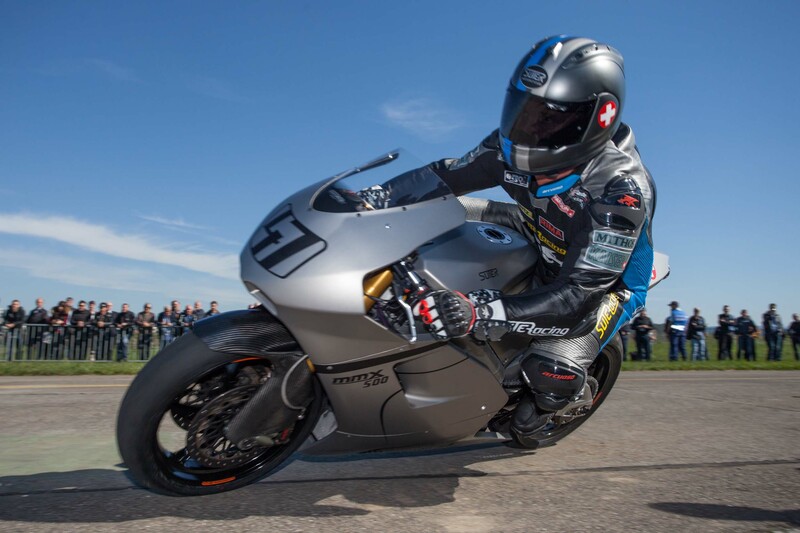 Getting a strong rider, especially one that has experience on a two-stroke machine, will be a huge factor for Suter to have success at the Isle of Man TT. Racing at the Isle of Man is as much about having a strong package to race on, as it is to have an experienced rider on the bike, with course knowledge being a key factor. Here is to hoping that Suter can find a veteran TT winner to ride its truly unique machine, to give it a good outing on the Manx course.